It is not wise to design a itinerary in places which are not familiar to you. We thought a travel agency could do this better than us. The important things is that you should choose a trusted travel agency. We decided to choose Vietwind Travel to become our counterpart in this vacation and they did a good job. We were highly pleased with the services we were provided and the professional and enthusiastic manner of the Vietwind staffs. 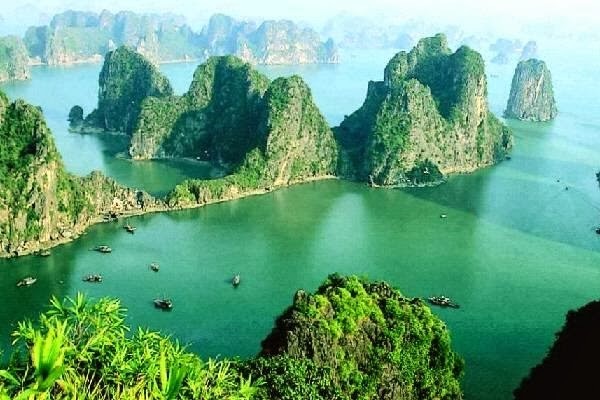 Hanoi, Halog and sapa are the most attractive places of The Northern Vietnam where you certainly have the interesting experiences. To my husband, he was interested in overnight on the cruise and joining in squid fishing with the cruise staffs. 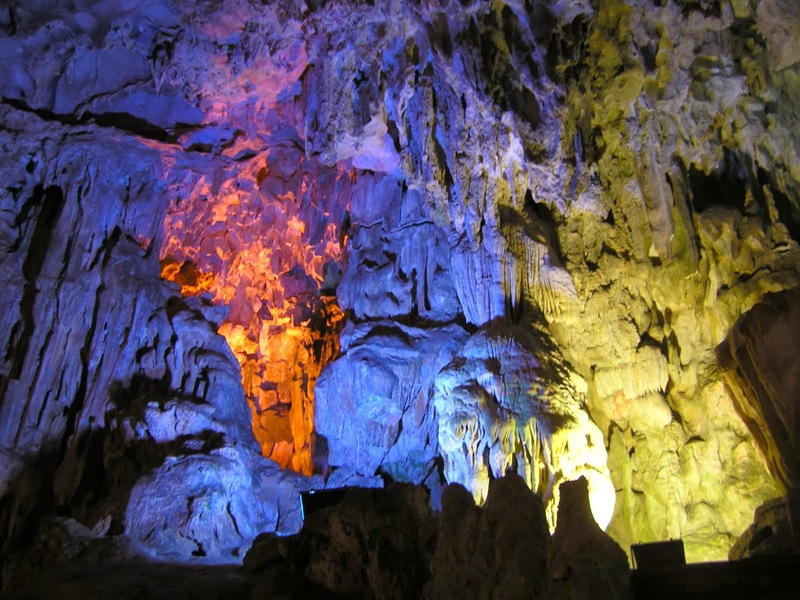 Besides, he might be fond of the ancient legends about caves and grottos in Halong bay. To me, I like Sapa more with the spectacular mountainous landscape and terraced field which were gorgeous and tranquil at dawn . 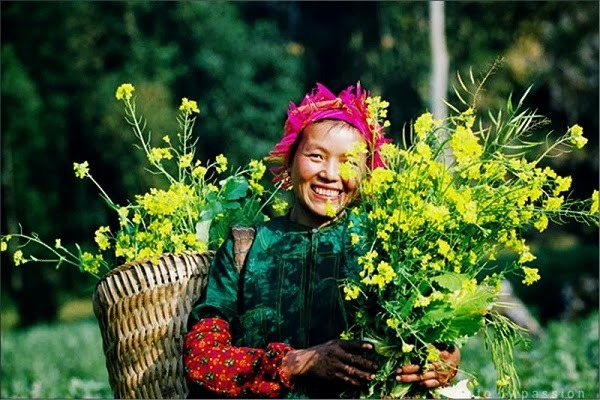 Coming to Sapa, you will have the amazing pictures which can make people surprised. Hanoi was a great place to see especially its street food. The tour guide took us some places to enjoy the extremely delicious food with the cheap price. Of course, in there, food hygiene were guaranteed. Which made us pleased most during our trip were the tour guide and the hotel. The hotel were clean and its staff were so nice. About the tour guide, he was very enthusiastic and outgoing. During the trip, I got sick, and the guide helped us to find the most suitable medicine. Although his work time was over, he didn’t mind to stay late to help us to find medicine.